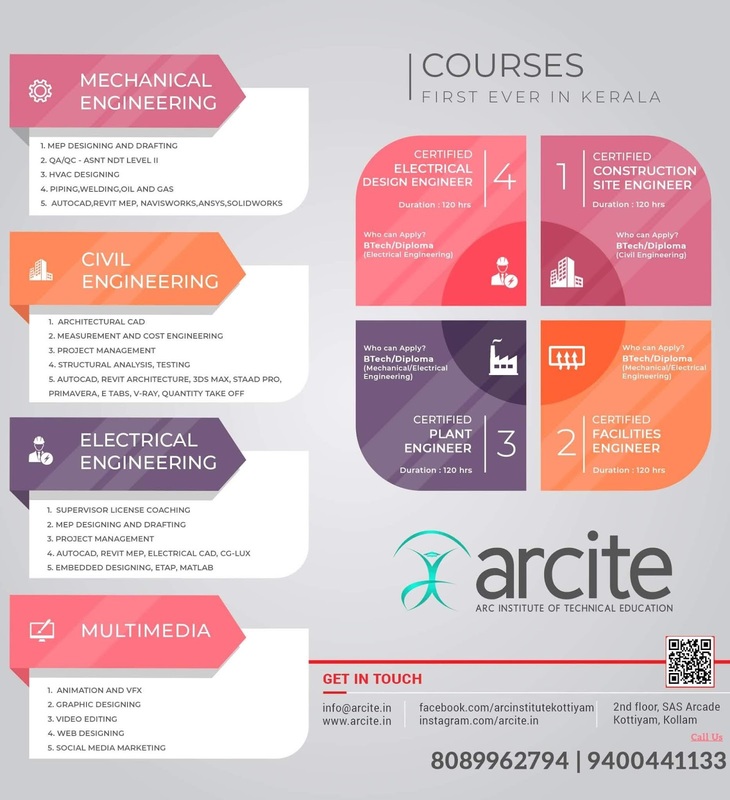 APJA KTU B.Tech Seventh Semester Computer Science and Engineering Branch Subject, Programming Paradigms CS403 Textbook, Module wise Notes, Syllabus, Question Papers are given here as per availability of materials. Names, Scopes and Bindings:- Names and Scopes, Binding Time, Scope Rules, Storage Management, Binding of Referencing Environments. Control Flow: - Expression Evaluation, Structured and Unstructured Flow, Sequencing, Selection, Iteration, Recursion, Non-determinacy. 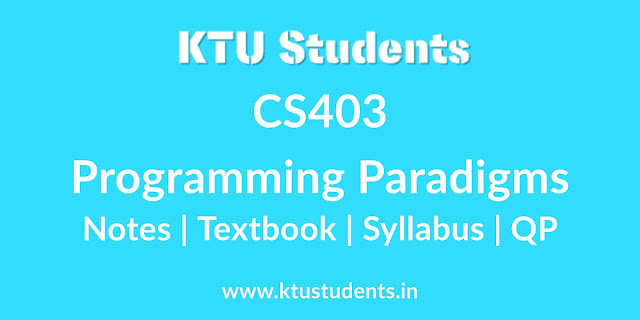 Data Types:-Type Systems, Type Checking, Records and Variants, Arrays, Strings, Sets, Pointers and Recursive Types, Lists, Files and Input/Output, Equality Testing and Assignment. Subroutines and Control Abstraction: - Static and Dynamic Links, Calling Sequences, Parameter Passing, Generic Subroutines and Modules, Exception Handling, Co-routines. Functional and Logic Languages:- Lambda Calculus, Overview of Scheme, Strictness and Lazy Evaluation, Streams and Monads, Higher-Order Functions, Logic Programming in Prolog, Limitations of Logic Programming. Data Abstraction and Object Orientation:-Encapsulation, Inheritance, Constructors and Destructors, Aliasing, Overloading, Polymorphism, Dynamic Method Binding, Multiple Inheritance. Innovative features of Scripting Languages:-Scoping rules, String and Pattern Manipulation, Data Types, Object Orientation. Concurrency:- Threads, Synchronization. Run-time program Management:- Virtual Machines, Late Binding of Machine Code, Reflection, Symbolic Debugging, Performance Analysis. Syllabus Oriented Textbook: Scott M L, Programming Language Pragmatics, 3rd Edn., Morgan Kaufmann Publishers, 2009.
ktu cs403 Programming Paradigms notes solved question papers, textbooks, question paper pdf Notes | Textbook | Syllabus | Question Papers | S7 CSE APJA KTU B.Tech Seventh Semester Computer Science and Engineering Branch Subject, Programming Paradigms CS401 Textbook, Module wise Notes, Syllabus, Question Papers are given here as per availability of materials.